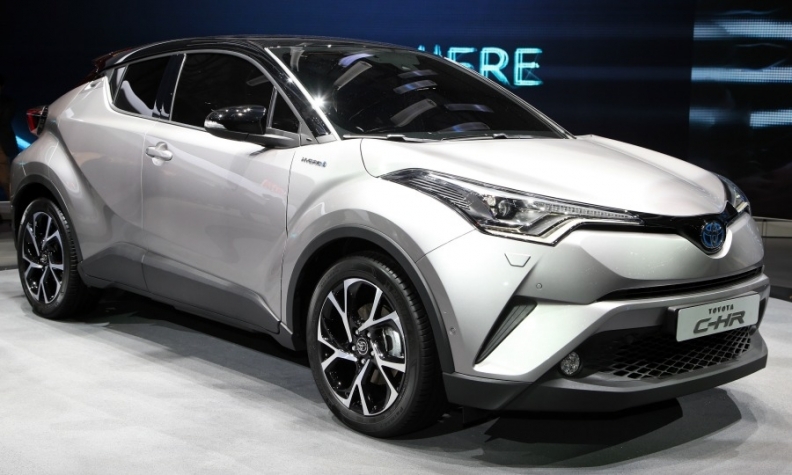 Toyota's TGNA platform used by the upcoming C-HR will allow the automaker to adapt cars better to local markets. Toyota is expanding its development and engineering in Europe to help develop cars better suited to local tastes. The Japanese automaker plans to add a second styling center and expand the engineering capabilities of its r&d center in Belgium. The moves follows the introduction of Toyota's New Global Architecture (TNGA), which gives the company the flexibility to redesign global models to European tastes, Toyota Europe CEO Johan van Zyl said. "TNGA is not purely to reduce costs but if there is a reduction in cost we can reinvest some of that into styling," he told Automotive News Europe. The TNGA platform underpins Toyota's new European-designed C-HR compact SUV that goes on sale in autumn, as well as the new Prius hybrid car. The new styling center will work on mid-cycle facelifts to ensure the tastes of Europe customers are considered, van Zyl said. Toyota will retain its design studio in Nice, southern France, he said. Toyota halved the workforce at the Belgium r&d center in Zaventem near Brussels following the global financial crisis in 2009 as part of a wider European cost-cutting exercise aimed at bring its regional division back to profitability. The Zaventem operation had 832 employees after a 2007 expansion but that had fallen to 487 at the beginning of this year, according to figures from Japan’s automaker association JAMA. Van Zyl did not say how many jobs will be created by the latest changes. The Nice design studio employ 40 people. The Zaventem r&d center opened in 1987. It carries out body and chassis design, as well as testing of materials, parts and engines. It also includes a test track to evaluate prototypes. The 2007 refit expanded the space by 35,000 square meters.